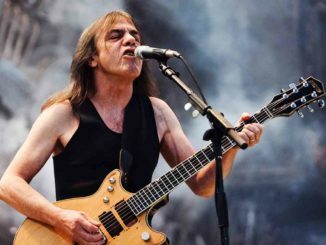 Following the death of AC/DC co-founder and longtime rhythm guitarist Malcolm Young on Nov. 18, the band makes a notable showing on Billboard‘s rock charts dated Dec. 9, including landing six entries on the Hot Rock Songs survey. 1990’s “Thunderstruck” bows at No. 6 on Hot Rock Songs (which, like the all-genre Billboard Hot 100, allows older songs to chart if in the top half of the ranking and have a significant new reason behind multi-metric gains). The track debuts with 6,000 downloads sold (up 73 percent) and 4.1 million U.S. streams (up 33 percent) in the week ending Nov. 23, according to Nielsen Music. 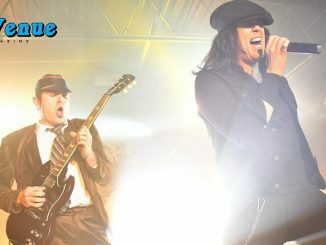 It rises 4-3 on Hard Rock Digital Song Sales and re-enters Rock Streaming Songs at No. 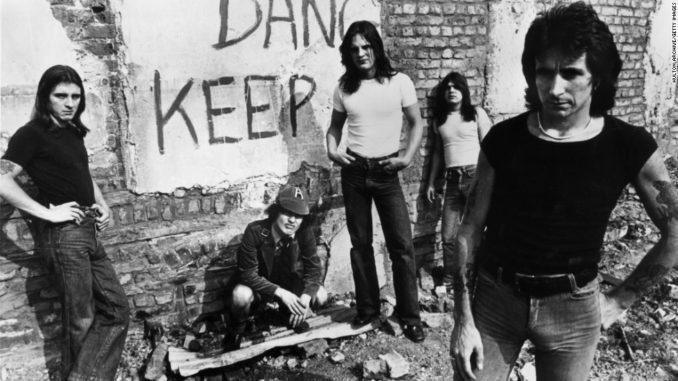 9, marking just the third week that AC/DC has appeared on the latter chart. Additionally, “It’s a Long Way to the Top (If You Wanna Rock ‘N’ Roll)” and “Dirty Deeds Done Dirt Cheap” appear on Hard Rock Digital Song Sales at Nos. 14 and 15, up by 200 and 162 percent, respectively. Meanwhile, AC/DC’s Back in Black is the Hard Rock Albums chart’s greatest gainer, up 85 percent to 7,000 equivalent album units in the week ending Nov. 23. Of that total, 3,000 are from pure album sales, a boost of 127 percent. 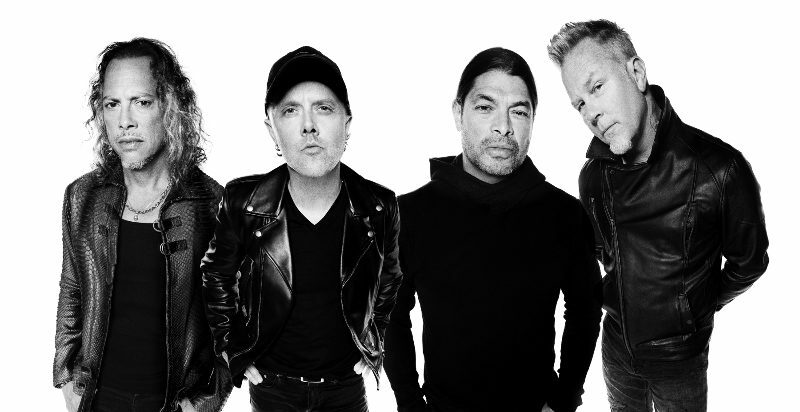 The set also scales Top Rock Albums (49-19) and re-enters the all-genre Billboard 200 at No. 130. Young died Nov. 18 at age 64 in Elizabeth Bay, Sydney, Australia. He had been receiving treatment for dementia since April 2014, which resulted in his retirement from AC/DC later that year. 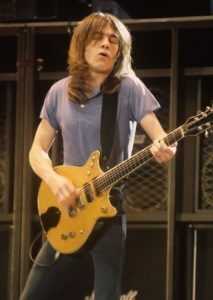 His nephew, Stevie Young, replaced him in the band. 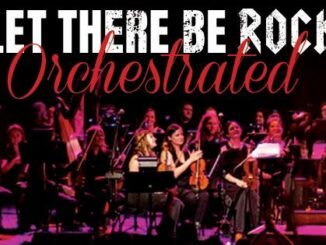 LET THERE BE ROCK Takes Los Angeles!